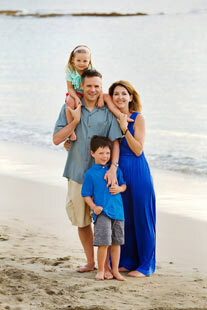 Admittedly we are pretty adventurous travelers and we go places some families would never dream of with kids. It’s just too overwhelming. 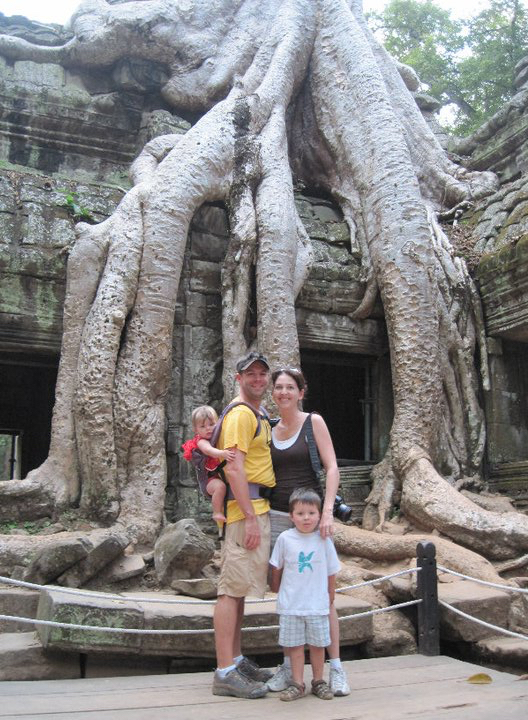 However, I have many, many reasons to bring your kids to Seim Reap, Cambodia and I’m convinced anyone can do it. Seim Reap may be really far away, but it’s such a beautiful city and Cambodia is well worth the visit. Seim reap is the closest city to the Angkor temples, a very popular tourist destination. 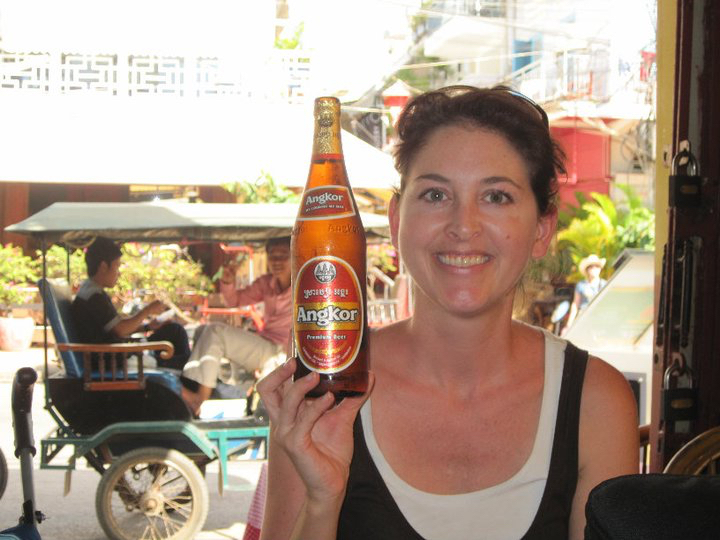 When we went, we combined Cambodia with Vietnam, and Cambodia was for sure the highlight of that very long trip. Seim Reap has a colonial and Chinese influence in it’s architecture and tons of culture and amazing food and we really loved it. Even with really young children, the trip was surprisingly easier than I originally thought. Our kids are ridic picky abut food. It seriously drives us nuts. The amount of food we waste is nauseating. So when we found a jillion restuarants where the kids weren’t constantly complaining, we were sold. We spent a lot of time walking around and found so many cute little alleyways in Seim Reap. The choices are endless and we spent a lot of time checking out menus. I don’t even have a certain place that I want to recommend because there were tons. Some of them we ate appetizers and had a drink and moved on, some of them we had a lunch or a complete dinner. But we really loved everything in the downtown area with regards to food and there was minimal complaining from the children. The Old Market area, in particular, has such charming places. Noodles and rice get big thumbs up from kiddos. 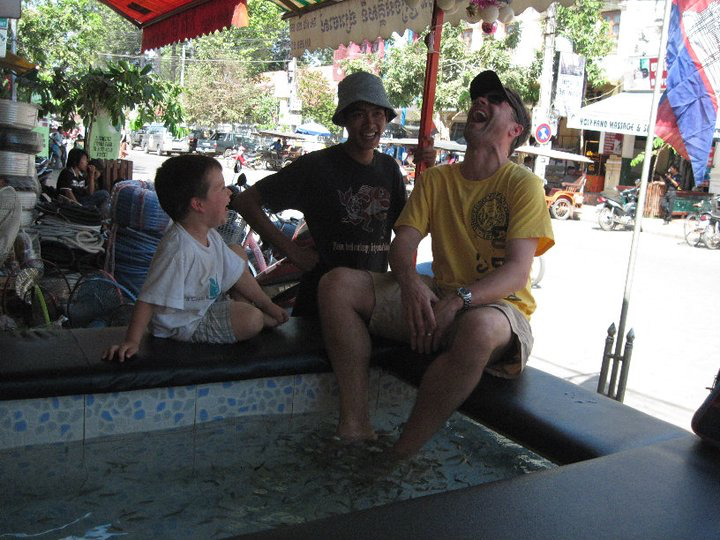 When we arrived in Seim reap, we kept seeing these signs for “Fish Massages”. We were perplexed. Was a giant fish massaging people? Was The Shape of Water real? We had no clue. Then we investigated. And we were hysterical. You literally stick your feet into a giant vat of water and little fish swarm around, eating whatever grossness your feet have to offer. I tried this thing for about five seconds and was dying over the tickles. Keith made it a lot longer and Max was a trooper – it took a bit, but a day later he couldn’t get enough. It was so funny and so unique and Max remembers it even years later. These days, I see these fish massage pedicure places in places like the Cancun airport, but we saw the real, authentic fish massage. And it was totally funny. Kids love it. We loved loved loved Tonle Sap Lake. The largest fresh water lake in Southeast Asia has so much to see. We took a really cool boat around the lake, stopped at a restaurant for some appetizers and a drink and then took a tour of the floating village. Really fascinating stuff. I can’t imagine literally living on water. 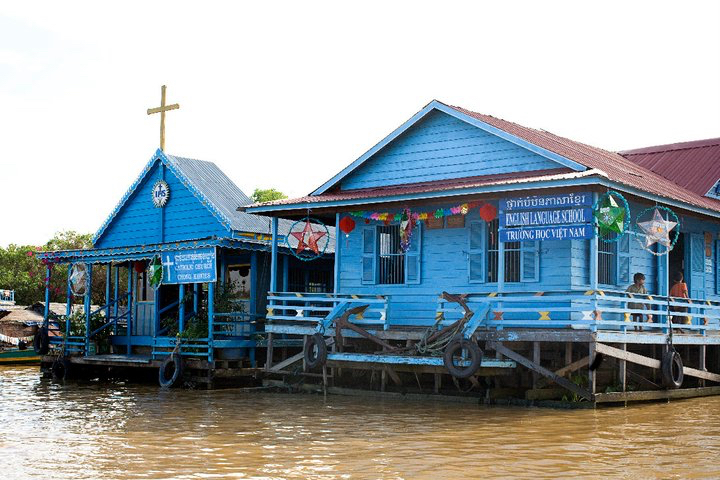 But these villages make it work – there was even a church on the water. It was really cool and made a huge impression on Max. It’s always good for kids to see people living a very different way than they assume is “normal”. We even saw kids without clothes on – not because they wanted to be naked, but probably because they don’t have many clothes and getting them dirty or wet in the lake that day was probably off limits. Great teaching moment there. It really was a unique experience. 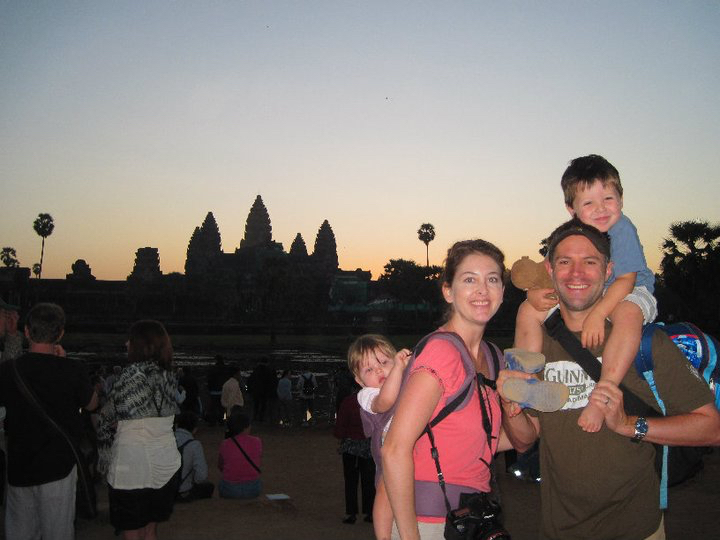 Some of our favorite traveling memories are the Angkor Temples. We spent several days doing the temples and it’s really not as hard as one would think, as long as you have the right guides. We had some great people driving us around and giving us tours and they totally kept our kids entertained. 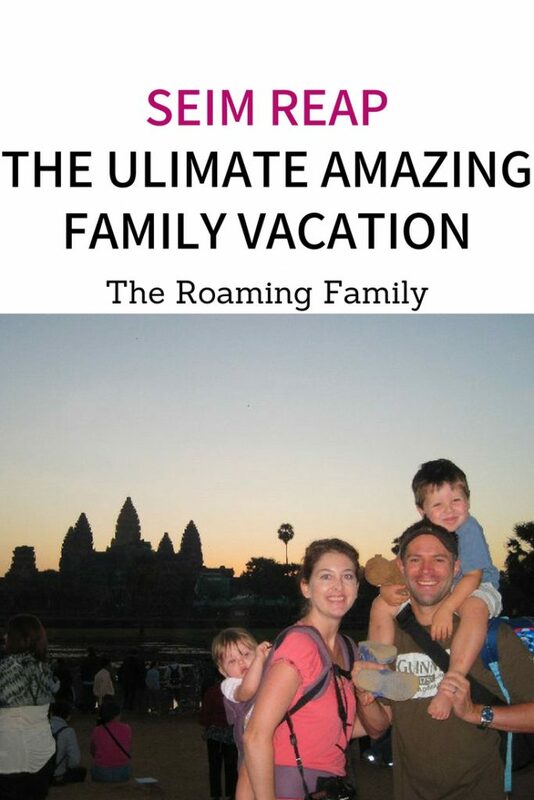 The best way to see both Angkor Wat and Ta Prohm are at sunrise and kids get up early anyway! So why not spend that crack of dawn child wake up at amazing temples. Ta Prohm at sunrise was empty. Angkor Wat, not so much (tons of people waiting for the sunrise), but both are amazing experience – honestly….tears when the sun came up behind Angkor Wat. 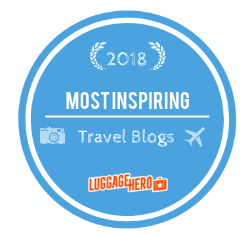 I love this whole cencept and can’t wait to see this circus when we return – which we surely will because we fully believe in bringing your kids to Seim Reap. –Dollars are the preferred currency from what we experienced. I don’t think we even exchanged money during the whole trip. –Most food and drink is super cheap once you arrive. 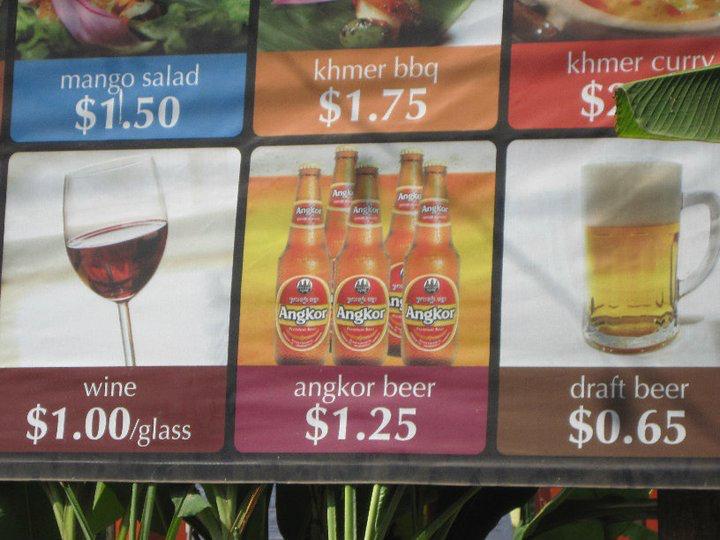 Literally a beer was $1.50. And that beer was awesome! 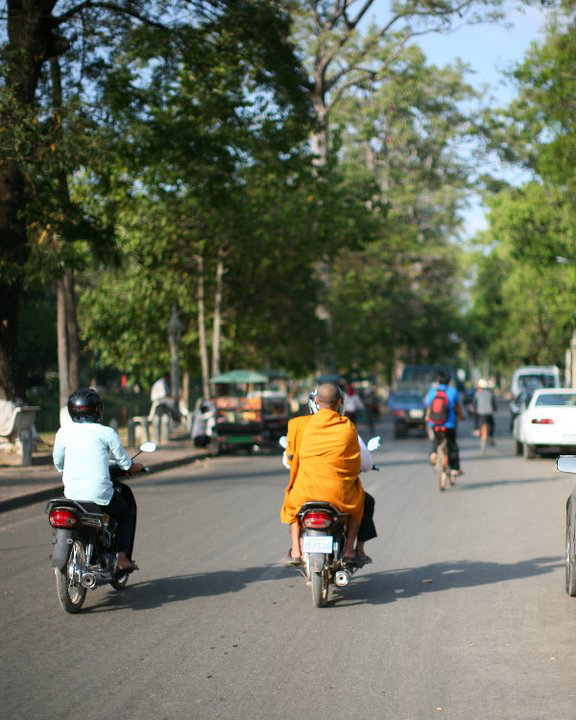 –Streets in downtown Seim Reap do, for the most part, have sidewalks but most of Seim Reap and the surrouding areas aren’t reallt stroller friendly. Definitely bring an umbrella stroller AND a carrier if you have kiddos that need strollers. Our Gemini front/back carrier saved us. We didn’t bring a stroller at all when we saw Angkor Wat and just took turns carrying Zoe in the carrier. –Best ages to go? I would say either 5 and under or 9 and over. The stage between there is tough. I feel like a lot of kids ages 6 to 9 would basically just spend the whole time whining. –There are a lot of beggers and land mine victims roaming town. Honestly it didn’t bother us (ever been to a Mexican beach town? – souvenier hawkers are everywhere), but it might bother some. Just try to move on or talk with some of them. Some of the land mine victims have some pretty interesting stories. 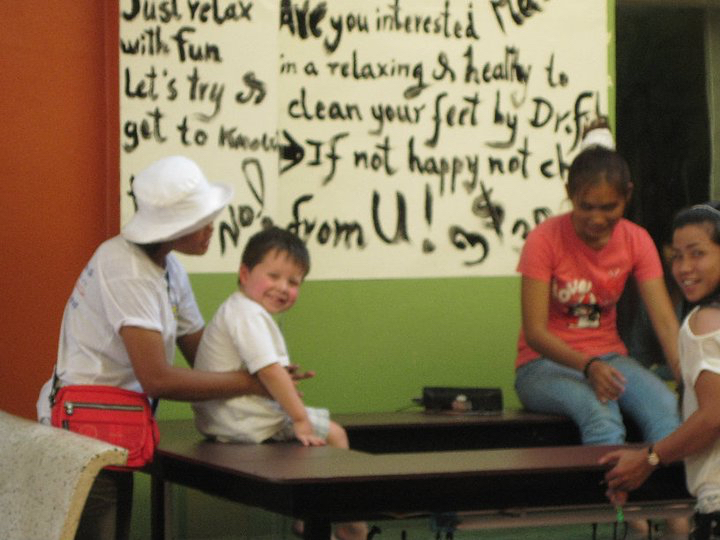 Interested in taking your kids to Seim Reap? I can make that happen! Get in contact here and I will be happy to help!